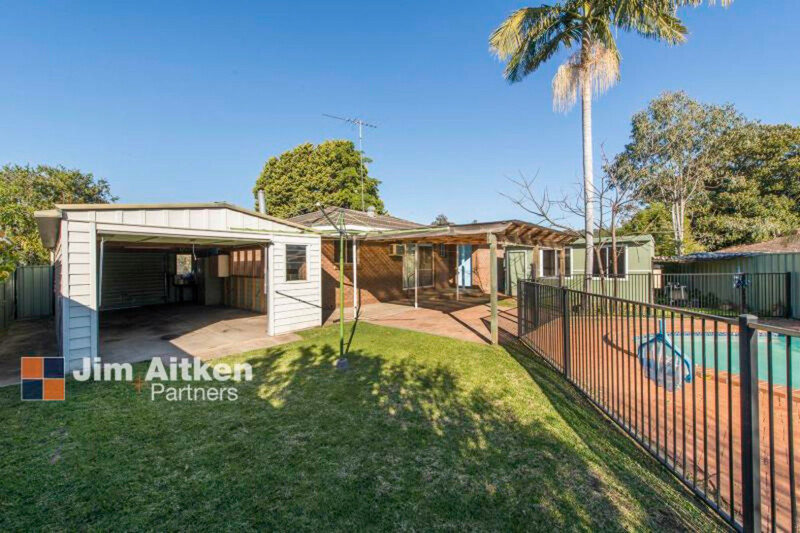 Family home with pool and large outdoor patio. 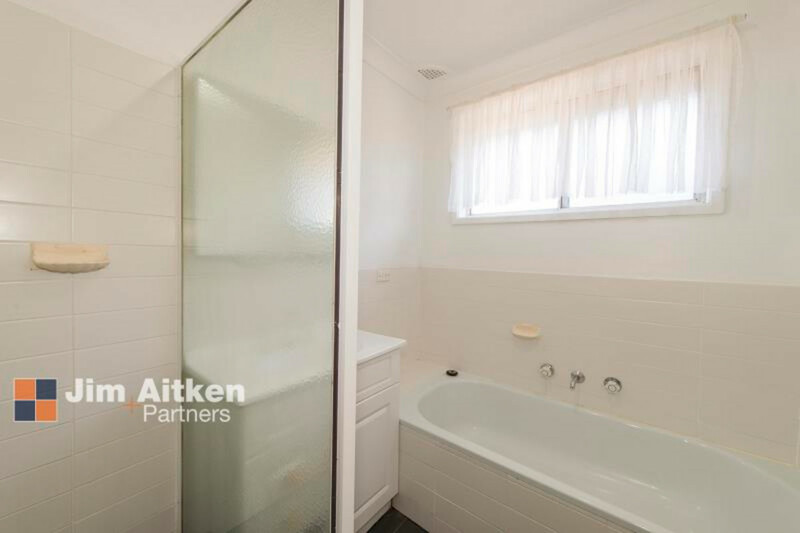 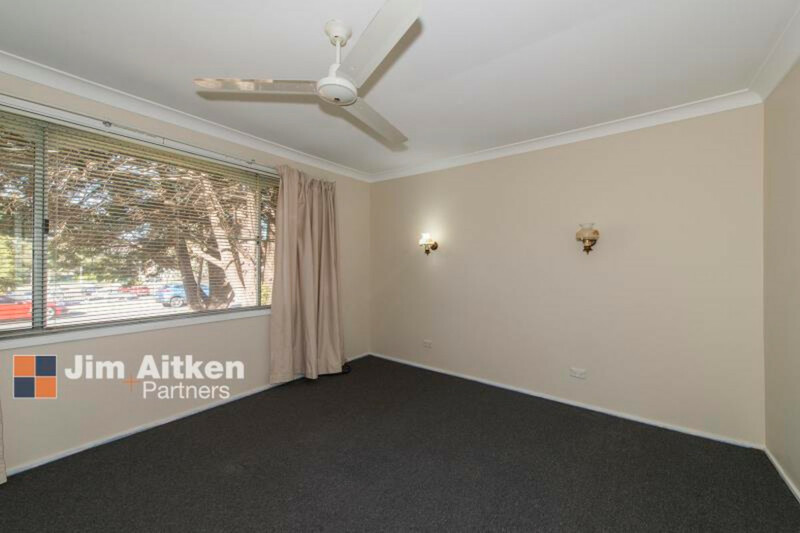 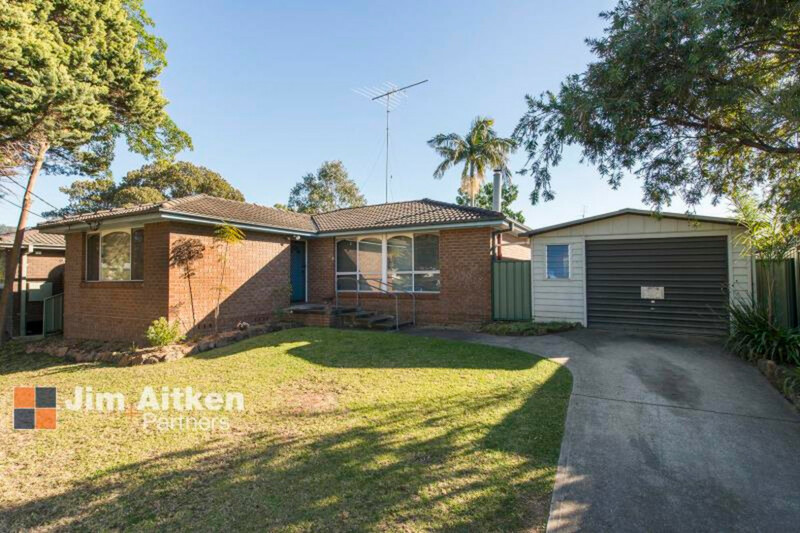 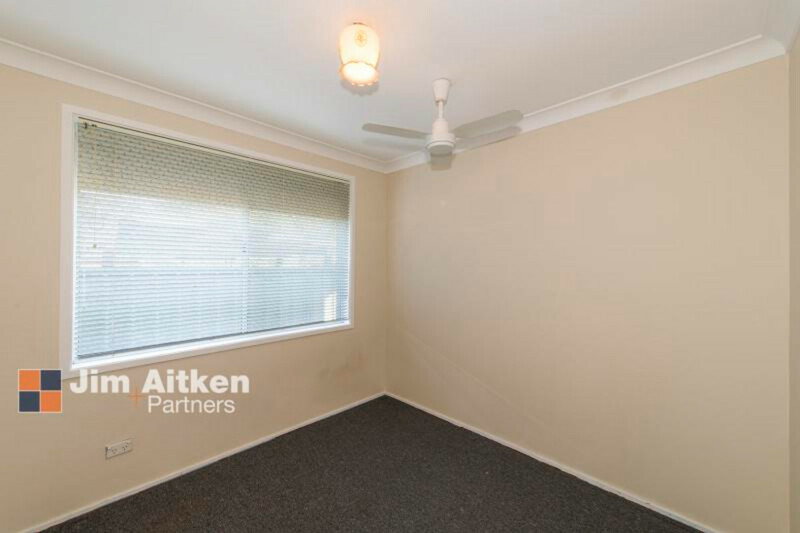 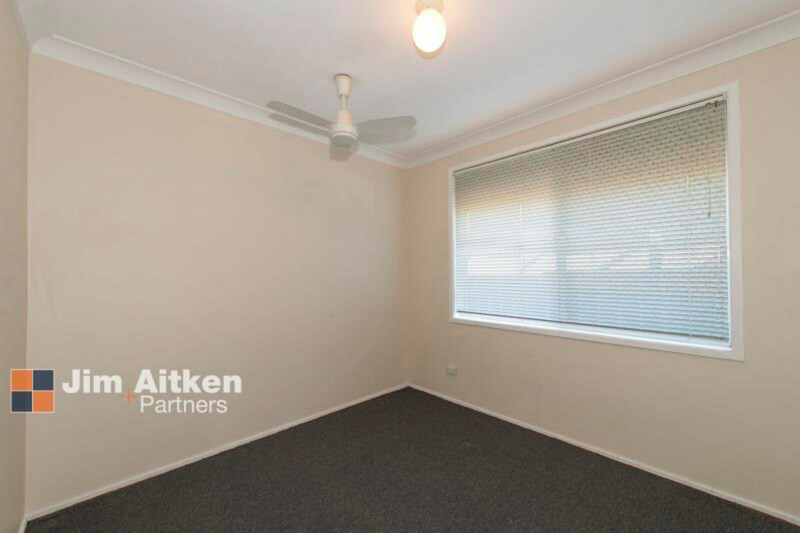 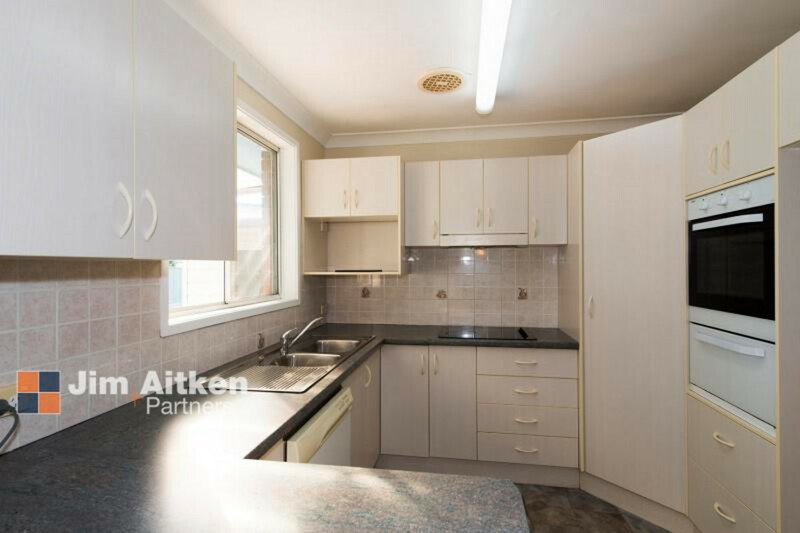 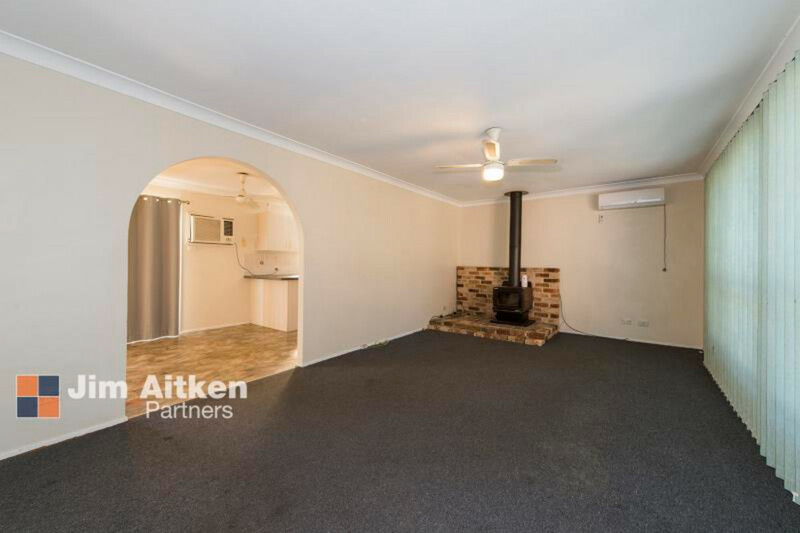 Featuring spacious loungeroom with air conditioner, three bedrooms, built-ins to main, nice kitchen with dishwasher, large lock up garage and lockable shed, well presented and located opposite Lennox shops. 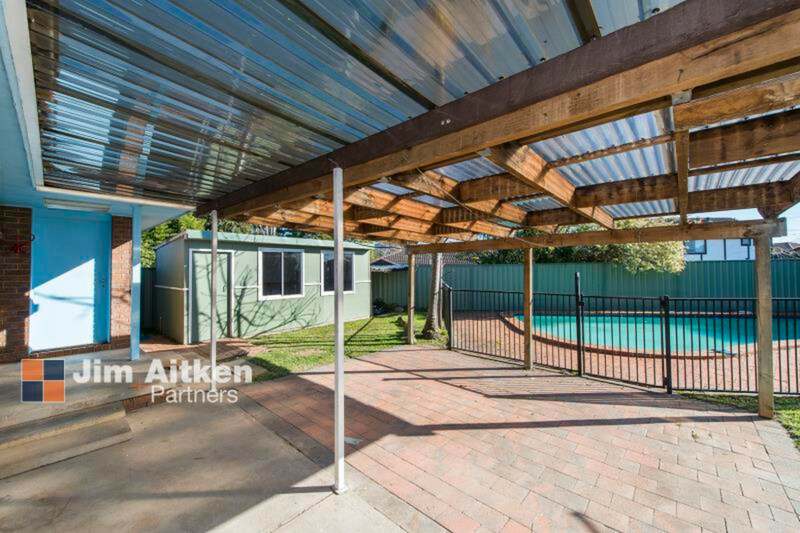 Pool service included.